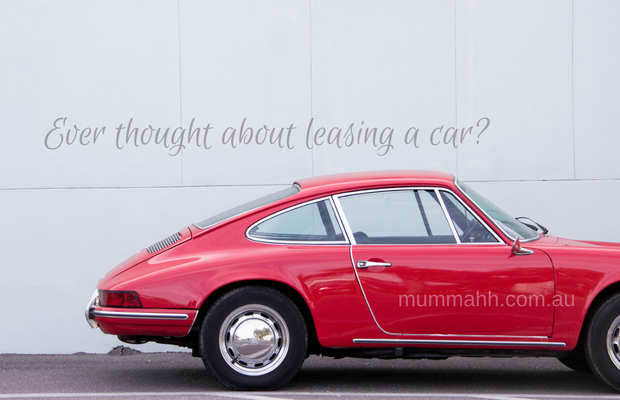 Ever thought about leasing a car? May 18, 2017 Lifestyle Comments Off on Ever thought about leasing a car? It feels like we are always taking one of our kids to something – sports, training, parties or school activities. With three kids, one car just doesn’t seem to cut it those days you have three different places to be! We recently bought a brand new family car but lately I’ve been looking at the possibility of a second car. Clearly we are not millionaires so buying another car is pretty much out of the question, however there is a way. After researching my options online I came across a number of companies that offer novated leasing packages for a range of different prices. So what is novated leasing? Rather than take out a regular car loan for the full amount, a novated lease you gives you tax and gst savings and the added bonus of budgeted running costs. When I first looked at leasing it seemed too good to be true because I seemed to get more take home pay than I would without the lease! How could such a thing happen? Well with a novated lease part (or all) of your payments are taken out of your pre-tax earnings, meaning you have less taxable income and therefore pay less tax – easy! So you can reduce your income tax and get the car you want – win, win! Another great thing with novated leasing is that the one payment includes budgeted running costs. That’s right, you never have to worry about having enough money for fuel, maintenance, rego and CTP, insurance, tyres or roadside assistance. Most people (like me!) would be surprised to see just how much better off they would be with a novated lease. 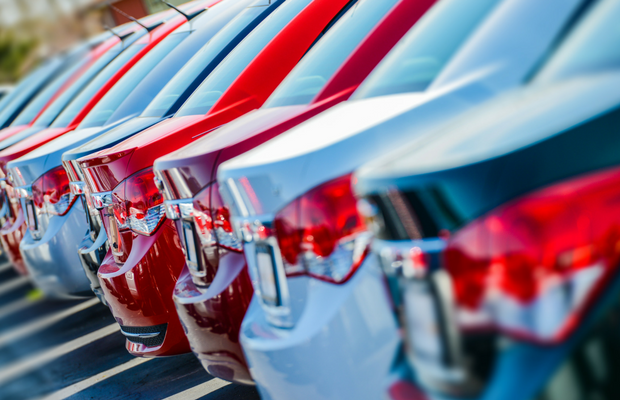 Novated leasing really is about savings and convenience, so if you are looking to purchase a new car then you may want to look into this option. One company, stratton, offer novated leasing packages that caught my eye due to the simple way they explain the process online. What I found most useful was the transparency when explaining what a novated lease is, what’s included with regards to the finance amount and interest rate and what the benefits are. Applying online was also a quick, simple process. Have you considered how novated leasing could benefit you in your current financial position? Check out the process online and consider if it’s right for you. This post was in collaboration with Stratton.